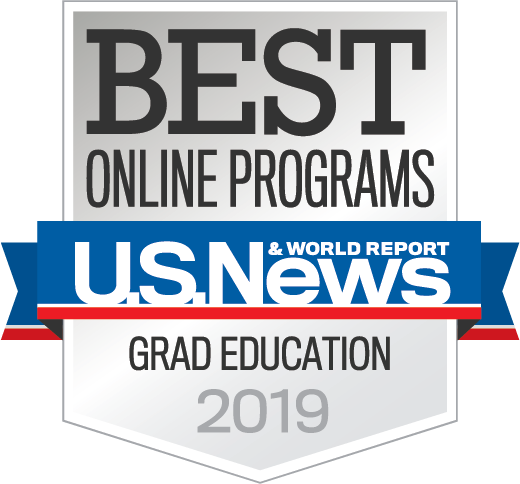 Caitlin McLemore (BAE ’09 & MEd ’10, Elementary Ed) was part of a team that won the International Society for Technology in Education (ISTE) SIGLIB (library special interest group) Technology Innovation Award for 2014. According to the ISTE website, ”ISTE presents this award to one team consisting of a school librarian and collaborating teacher, from one primary school (K-5) or its equivalent, each year. We’re looking for teams that have planned a collaborative project involving technology, received support from administration, and successfully executed the project with supportive data and evidence for others to replicate the project.” Caitlin and her colleague, Melissa Powers, submitted lesson plans and artifacts from a lesson they implemented with 4th grade teachers about civil rights utilizing resources including VoiceThread and Google Apps. Caitlin and Melissa were awarded several prizes including cash to purchase technology resources for the school and a free trip to the ISTE conference in Atlanta in July. 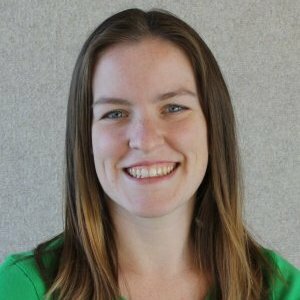 Caitlin McLemore was the Media Technology Integrationist at Currey Ingram Academy, a K-12 independent school in Brentwood, TN for students with learning differences, from 2012-2014. She will be starting a new position as Technology Integration Specialist at Harpeth Hall, an all-girls independent school for grades 5-12 in Nashville, TN in August. In 2009, Caitlin graduated with a Bachelor’s degree in Elementary Education from the University of Florida. The following year, she graduated with her Master’s degree in Elementary Education, with a specialization in Education Technology. Saulnier was also the winner of the 2010 Service Award from The Georgia Branch of the International Dyslexia Association for her tutoring program. The award is “in appreciation and recognition of dynamic and creative leadership in education and outstanding efforts to promote and encourage literacy, reading, and student achievement.” Kerri Saulnier earned her Bachelor’s degree in 1996 and her Master’s Degree in 1997 from the University of Florida, with a concentration in Special Education. 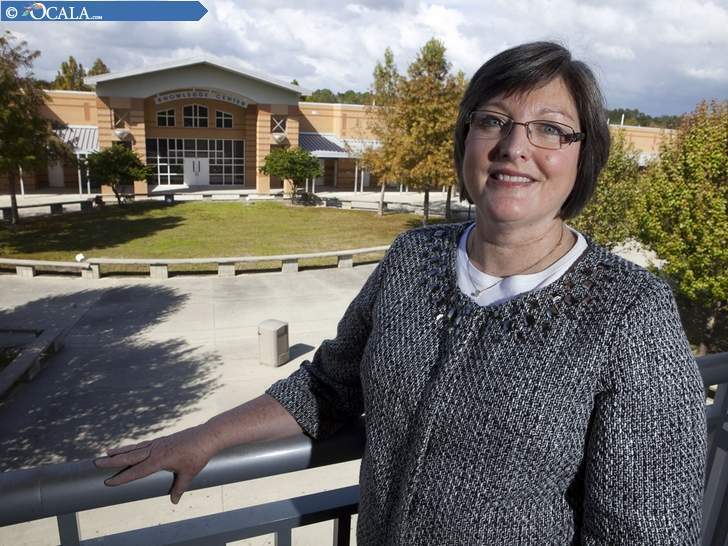 Jayne Ellspermann (MED ’84, Education Leadership) became the principal of West Port High School soon after it opened in 2003. Ellspermann’s dedication to the students of West Port has resulted in higher FCAT scores and many seniors earning Associate’s degrees from Central Florida before graduation. 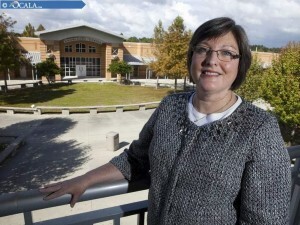 The Florida Association of School Administrators (FASA) has named Jayne Ellspermann principal of the year. During FASA’s upcoming 2014 summer conference on June 18, Jayne will receive her award. Jayne Ellspermann earned her Bachelor’s degree in Psychology from the University of Georgia in 1977. In 1984, she earned her Master’s degree in Education Leadership from the University of Florida. For the full Ocala Star Banner article, click here. St. Petersburg College has honored UF College of Education alumna Helen Gilbart with its 2014 Outstanding Alumna Award. Gilbart graduated from St. Petersburg Junior College (renamed SPC in 2001 when it began offering baccalaureate degree programs) in 1964 with her associate in arts degree. After earning her bachelor’s and master’s in education from UF in 1965 and 1967 respectively, she returned to SPJC as a faculty member at its Clearwater campus where she later became the program director for humanities, fine arts and communications. 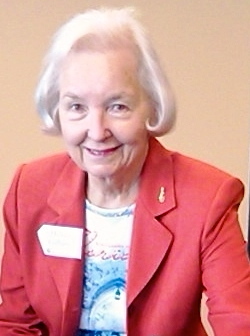 In receiving the SPC honor, Gilbart was described as “a true example of a life-long educator and advocate of student success.” She has published several student reading skills and test preparatory manuals and was one of the founding members of SPC’s Women on the Way resource and support center to help women succeed in college. With her late husband Donald Gilbart (BAE ’52, MEd ’63), she was one of the early members of the SPC Foundation’s Legacy Society. The Gilbarts have provided endowments and scholarship support over the years for both SPC and UF’s College of Education. 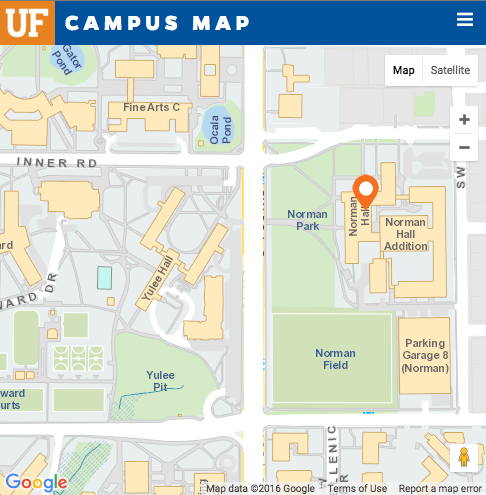 In 2008, the UF college formed the Gilbart-Olsen Education Technology Endowment with a joint $100,000 donation from the Gilbarts and alumna Norma Olsen (BAE ’76, MEd ’80). The COE last fall used endowment funds to purchase 20 iPads for pre-service teaching students to use in their technology integration courses, helping them develop the skills necessary to teach schoolchildren how to effectively use and learn from technology.